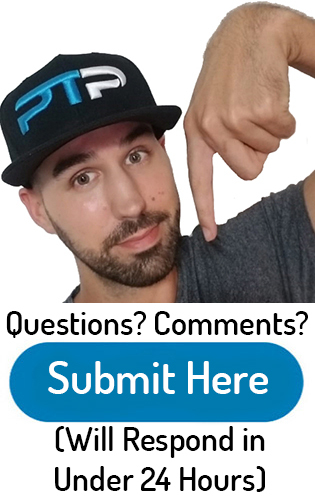 NCSF Review (2019) - Should you consider this PT certification? 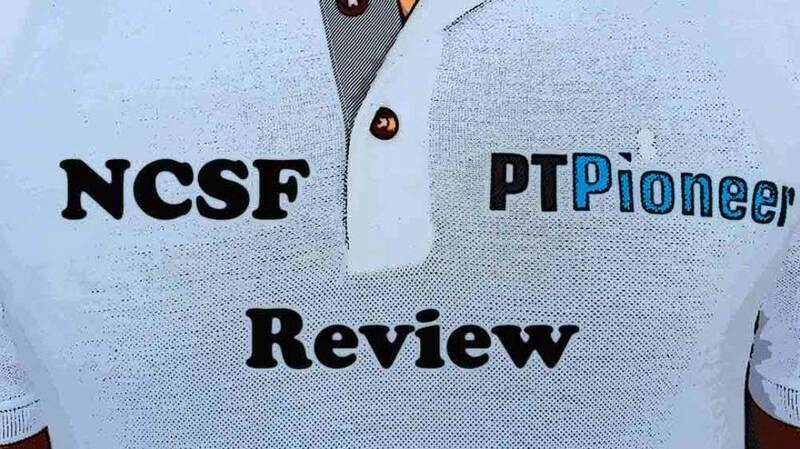 NCSF Review (2019) – Should you consider this PT certification? Welcome ladies and gentlemen to my NCSF review. I hope that by the end you discover if you should pursue this personal training certification. Check out some quick pros and cons before we get started in the central part of the review. 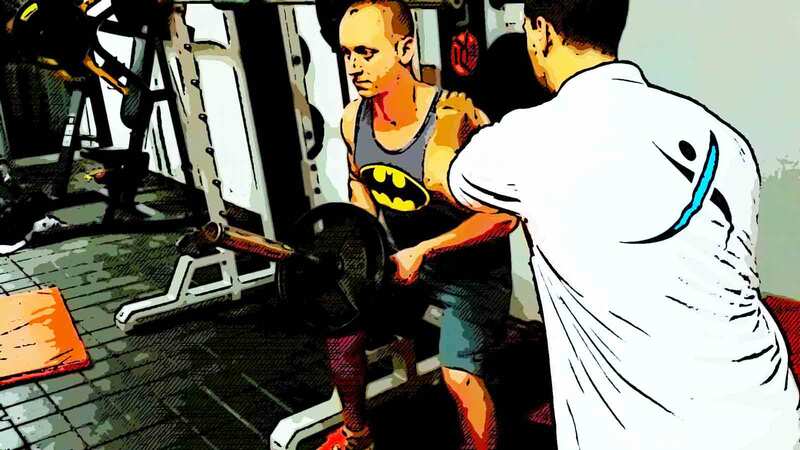 I also suggest checking out my article on the top 5 personal trainer certifications. 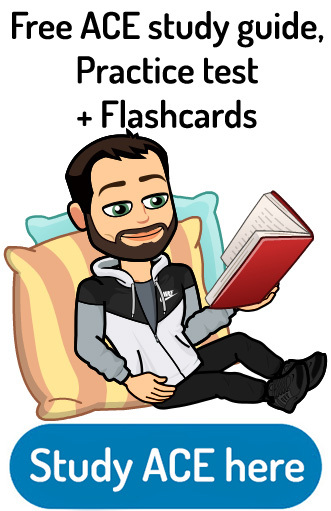 You may also like some other reviews such as my NASM review or my ISSA review. Leave me a comment at the end if you have any questions! I also urge you to Take the quiz to help you figure out which training certification is best for your training goals. The NCSF or National Council on Strength and Fitness is a certification that has a decent reputation within the fitness industry. It is accredited by the NCCA and is accepted by most employers within the industry. The NCCA accreditation is widely recognized and quite possibly the best accreditation agency out there (along with the DEAC). Some schools that have kinesiology (exercise science) department use the NCSF certification as the final exam for their courses. Some universities will accept the NCSF certification as college credits. Let’s jump right into this NCSF review and find out what this certification is all about. After reading this article, I suggest checking out my article on some of my preferred PT certifications. There is only one prerequisite that you need to meet to get certified with NCSF. You must be at least 18 years of age, and that’s it. Similar to other certifications, you will have two years until you need to get recertified with NCSF. The NCSF website can be accessed in three different languages. You can view it in Korean, Spanish and obviously English. The study materials for the NCSF certification are available in all three of these languages. To get recertified, you must obtain a certain amount of continuing education credits. Each certifying agency has different requirements for getting recertified. With NCSF you are required to get 10 continuing education credits every single year but you only need to get recertified every two years. Most certifications accept getting additional certifications, attending approximately 20 hours of workshop lectures or completing online home study courses as valid forms of continuing education. There are a wide variety of continuing education credits that are valid with NCSF. This could be another personal training certification, advanced certification or even continuing education courses that can be found on the NCSF website. In regards to overall industry recognition and popularity of the NCSF certification, I would say it lies right in the middle. Almost every single gymnasium has heard of this certification. That being said, a lot of gyms prefer other certifications such as NASM or ACE. 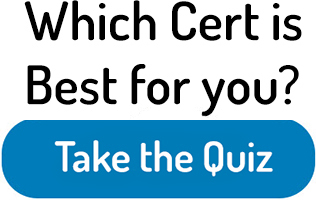 The test itself is relatively cheap compared to other certifications at $299. If you fail to pass the test on your first try, there is a $99 retest fee that you will need to pay. This is the cheapest option, but it is only the test and does not come with any study materials. The home study plus package includes everything that the home study course package does with the addition of a hard a hardcopy be as I like to add sticky notes and highlight stuff with a physical highlighter. This package costs $728 currently. The workshop course and exam package costs $698 and is excellent for getting hands-on experience with certified NCSF instructors. If you live close to a major city where NCSF offers one of their workshops, I suggest you go with this package. Most people who attend appreciate the hands-on, kinesthetic learning experience provided in the workshop. Not all people are pure textbook learners! The most expensive package is there a workshop plus package which includes the workshop, everything that the home study course does and the physical textbook itself. Currently, the price is $768 for this package. You should choose the package with study materials that fit your learning style. There are multiple ways that you can get certified with NCSF. You can either use their self-study course, attend their training school or learn everything from the weekend workshop. I recommend the weekend workshop because it is taught by a qualified instructor from NCSF. If you learn things more easily when you do hands-on work, you should take advantage of this opportunity. The workshop is also a good idea because the hands-on practice is really invaluable. You should be able to find locations where they hold these workshops by going to their website. I would recommend you scan the chapters of the textbook before going to the workshop so that you can get the most out of it. The 16-hour course gives a chance for the information to stick in your brain. 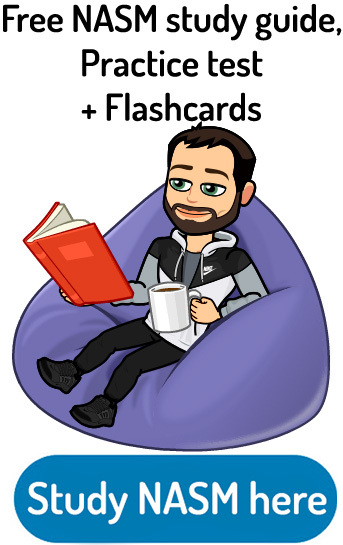 One cool thing is that if you do not have approximately $700 to spend upfront, you can pay for the study materials and test through a payment plan that NCSF offers. This is a no interest financing plan with only needing to put $99 down on your first payment and the rest will be paid off in five payments. NCSF also offers a military support plan that qualifies beneficiaries in the veterans to receive multiple personal training certifications for only $299. This includes the general personal training program. In addition to these study materials, there is a free practice exam that can be found on the NCSF website. I was unable to find the specific pass or fail rates for the NCSF test that I can tell you that is not the easiest when comparing it to other personal training certifications. Overall there are 150 multiple-choice questions and you will be tested on nine separate areas of study. NCSF focuses heavily on exercise prescription, program design and overall exercise instruction (form). Multiple-choice questions seem to be the norm for personal training certifications. NCSF has a similar layout to NASM and ACE in this regard. In order to book a time to take the exam, you need to go to the NCSF website where they list eligible exam locations. These locations are located in every single state in the USA. Immediately upon completing the test you will know whether you passed or failed. About four years ago I did a video review on the NCSF program. You can check it out here. Overall the video is a little different as this program has changed a lot over the last four years. There is no question that the NCSF is one of the cheapest ways to get certified. I do like the fact that it is NCCA accredited. Make sure to check with your potential employer to see what type of certifications they prefer and which certifications they accept. Now, you should definitely take the Take the quiz in order to help you decide which PT certification is best for you. The certification is continually improving and I am looking forward to see where they go in the next decade. That being said, In my experience, not everyone has heard of NCSF. Although it is recognized within the industry, it is not as highly regarded as ACE, NASM or ISSA. I think that the NCSF needs to include another prerequisite in addition to being 18 years of age; to be AED/CPR certified. Make sure you check out my comparison review section to find helpful articles such as NSCA vs NASM, ISSA vs NASM and ACE or NASM. You can find out more about the NCSF on their website here. Let me know what you think in the comments section! Good evening. Thanks for taking the time to answer my question. Can you study for NCSF and pass other exams such as ACSM. I am wondering if I can study using one organizations materials and pass the rest of the exams on the market. If you study for the NCSF and pass it you will have a lot of the information needed to pass the other certifications. Obviously there is a good amount of overlap between all of them. Obviously some have more overlap than others but you will at least have 50% of the basic knowledge at your disposal iin order to pass the test. I was still spend a little bit of time going over some of the information that does not look familiar. Hello. I’m from India. I’m looking for an economical, accredited, internationally recognised pt certification. Can NCSF be a right choice? Any other suggestions? ISSA is a decent international certification. You should specifically be asking the gymnasiums around your city what they excepts or what they prefer in terms of certifications. One is through Penn Foster and results in a “pt diploma+cert” and the other is directly from the NCSF and gives you 2 certs- a “pt cert+strength coach cert”. I am not sure what benefit the “diploma” from Penn Foster might have – but if its not much, then maybe getting the package with 2 certs might be a better choice? Any opinions u have on this would be so helpful and appreciated!! This is an interesting question that you have brought up. I have personally never done the diploma with certification option. I have had experience with other certifications that claim to be “diplomas”. If I were you I would just go for the strength certification and normal personal training certification option. I don’t think this diploma will help you with any job opportunities with becoming a personal trainer. That is just my two cents. Hi, I just got my CPT from the NCSF, but my main goal is a strength coach cert. Is the NCSF-CSC worth pursuing(all of these certs are free for me) and then going for the CSCS or should I just go for the CSCS? If the NCSF requirements weren’t so easy to qualify, I’d just go for the CSCS, but I haven’t graduated yet. Yes the CSCS is a common standard in the strength and conditioning industry. You can check out my article on the top strength and conditioning certifications on my website. 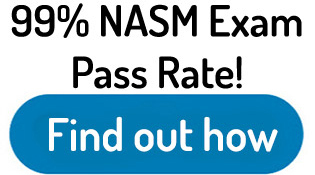 Another program to consider is the performance enhancement specialist by NASM. How does NCSF-CSC stack up against NSCA-CSCS? Please highlight pros/cons and industry desirability. Thanks! Overall I would give both certifications good ratings. The CSCS, on the other hand, does have the most industry recognition from employers. It is kind of seen as the golden standard for strength and conditioning certifications.